Yii is a PHP framework, designed for the development of high-performance applications. Developed by QiangXue, Yii is a fast, secure and professional PHP framework, ideal for developing large scale web applications. Abbreviated as “Yes it is”, Yii is free software, released under the terms of the BSD license. 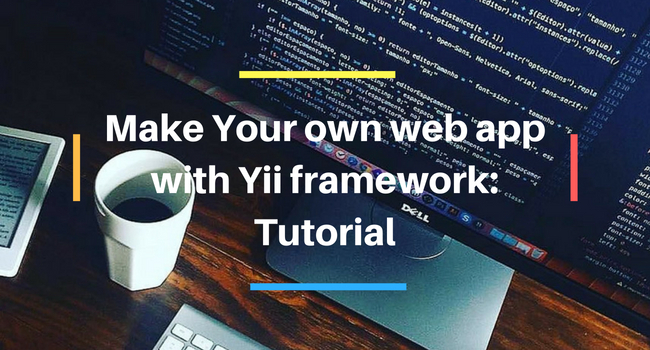 Even though this Yii development framework is a relatively new player in the open source frameworks marketplace, within a short span of time it has already established itself as one of the most reliable frameworks for web applications and sites. 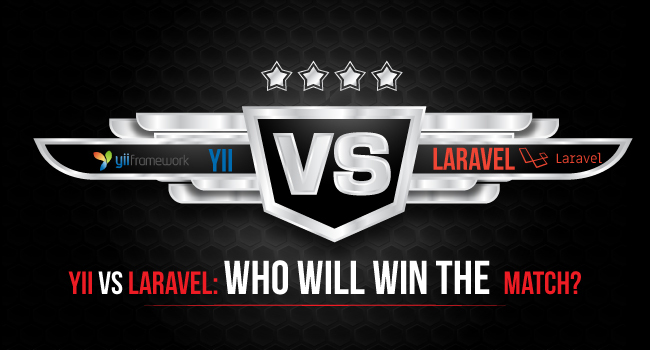 How Yii Excels Compared to Other Frameworks? Based on DRY (Don’t repeat yourself) design pattern, this fast application development framework out performs other frameworks for various features. It is Easy to Install- Web developers often spend their valuable time in complicated installation and configuration process. But with Yii development framework, installation requires only two easy steps. Installation process is done using Composer, as its extensions. This OOP network requires web server supporting PHP 5.1.0 or higher. Ideal for multiple developers- Yii framework is ideal for multiple developers working on the project. Yii introduces rules how stuff should be done, and there is no reinventing the whell. This means that all developers create the code that others can pick up easily. This Model-View-Controller (MVC) framework is capable of handling a fairly staggering number of requests per second, while its caching capacity is far superior to most of its competitors. It also includes client side and server side validation that can be enabled or disabled. Separate validation rule is not required to write for the inputs like other frameworks. YII also supports authorization via hierarchical role-based access control. Yii framework allows us to save both static data and your SQL/Active Record queries, which -if used wisely- can lead to a lot of page loading time saving. This PHP frame work is also ideal for diverse web-applications. Due to the presence of the advanced caching means, Yii is especially good for development of applications with a big traffic flow, such as Portals, Forums, Content management systems (CMS) and E-commerce systems. Further advanced features of Yii development framework include: Extension library that consist of user-contributed components, automatic code generation that can help to quickly generate the code you need, skinning and theming mechanism that allows you to quickly switch the outlook of a Yii-powered website and detailed documentation that includes a book and comprehensive tutorials.